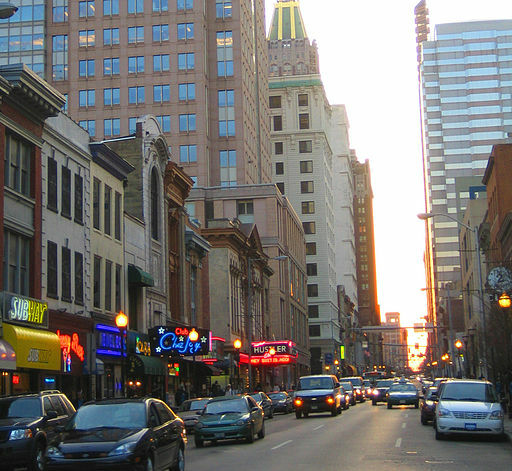 Towson, Maryland, where Kate lives and works, is right on the border of Baltimore City, and York Road, which runs down the middle of Towson, is a major road leading into the city. 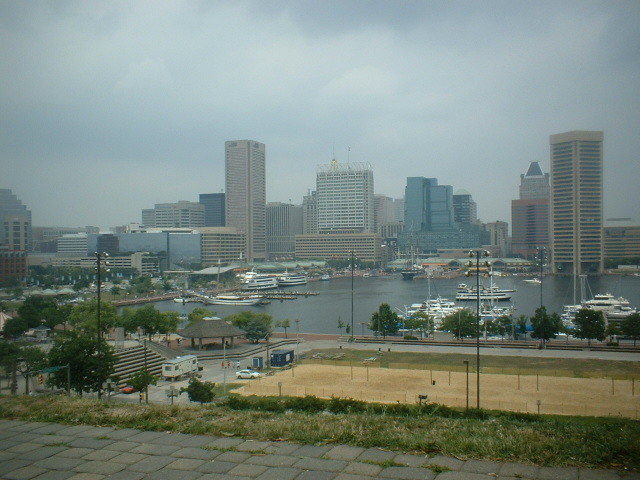 The Inner Harbor of Baltimore, revitalized in the 1960’s and 70’s, is at the heart of the city. 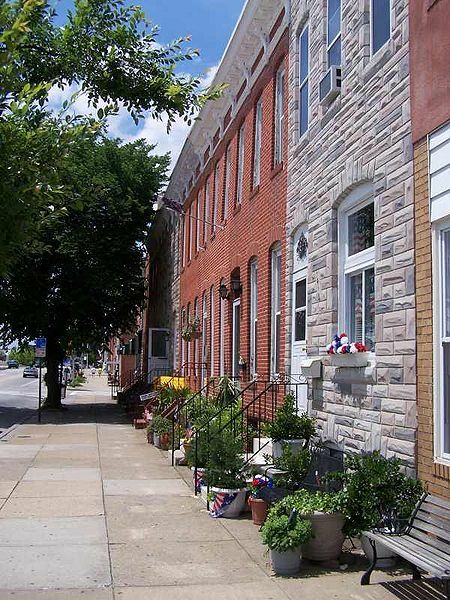 Although Baltimore has more than its share of poor neighborhoods, it also has many working-class areas that are noted for their rowhouses, with marble front stoops.